Projects are full of detail. Deep and wide detail. Yet, while we must master the detail, we must communicate up, down, and across the organization. Is there a technique you can use to force yourself and your team to synthesize, summarize and communicate to stakeholders at the right level of detail? 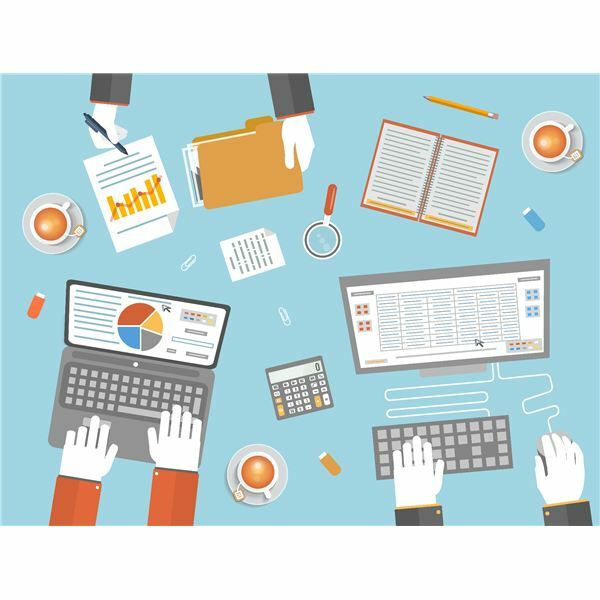 Considering formal and informal organization structure is part of your due diligence. So the question is, what value can this information provide you to enable you and your team to operate most effectively and give yourselves the best chances of success? 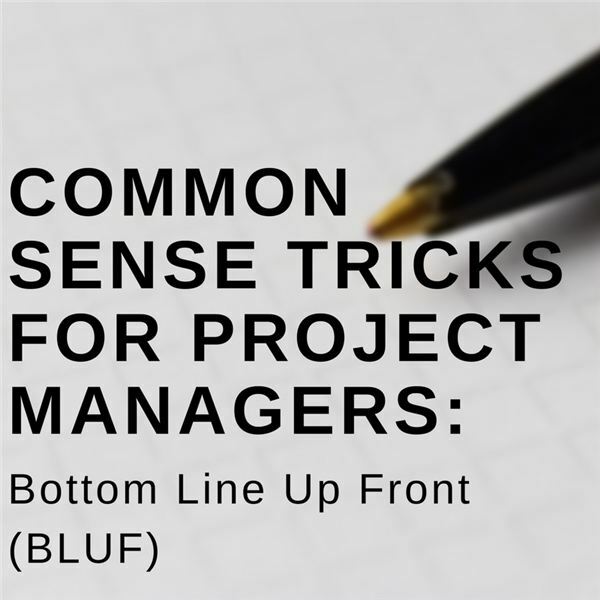 As a project manager, you must bring order to the chaos that is often close at hand in the form of recommendations, ideas or actions that can influence project outcomes. How can you delve beyond the rational, using your best instincts, and bring the ultimate value to your projects? All too often projects take on a life of their own and people lose sight of its purpose. How can you find a navigational tool for communicating throughout the project, a compass for guiding priorities and decisions and the foundation for setting up systems to measure your progress? 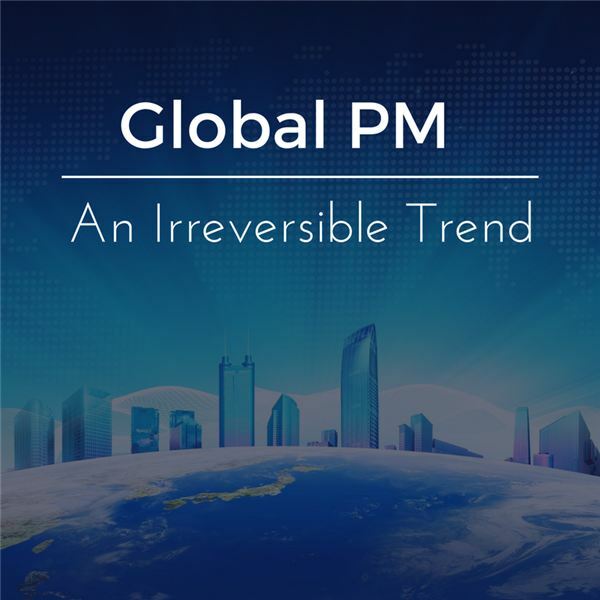 Is the Trend to Global PM Irreversible? Despite rumblings of nationalism, shoring up borders and questioning trade across the globe, the underpinnings of global PM are permanent and part of our collective ecosystem because the drivers behind the trend are technology, markets and trade. Can Global PM Teams Tackle Agile Projects? 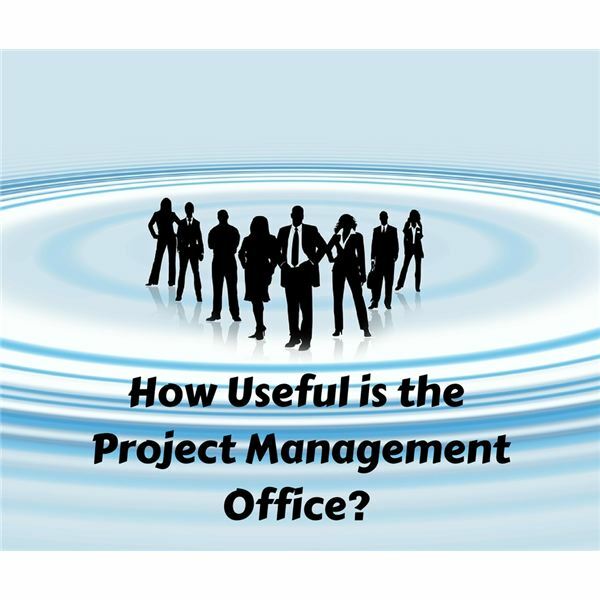 I pose the question, is global project management possible for agile projects? Agile teams, primarily for software development projects, necessarily are in very close communications on a constant basis. 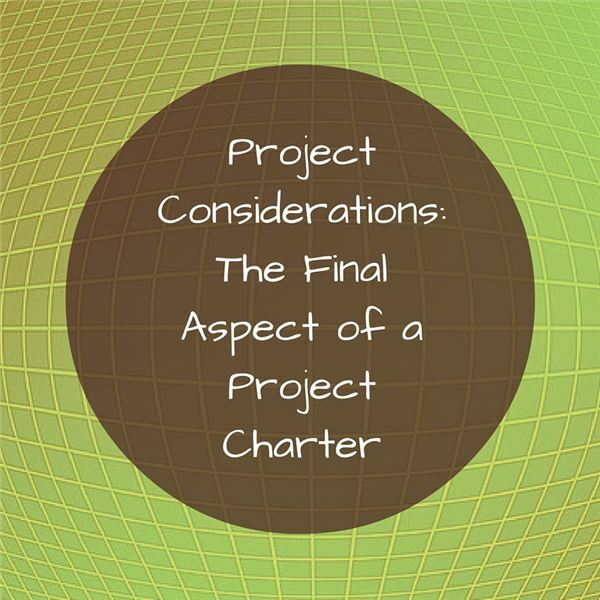 Consider whether global project management is problematic for agile teams and projects. We have global markets, use global supply chains, leverage global logistics, hire a global workforce and deploy a global financial structure. How, in such a global environment, could projects that cut across and extend these capabilities not involve global project management? 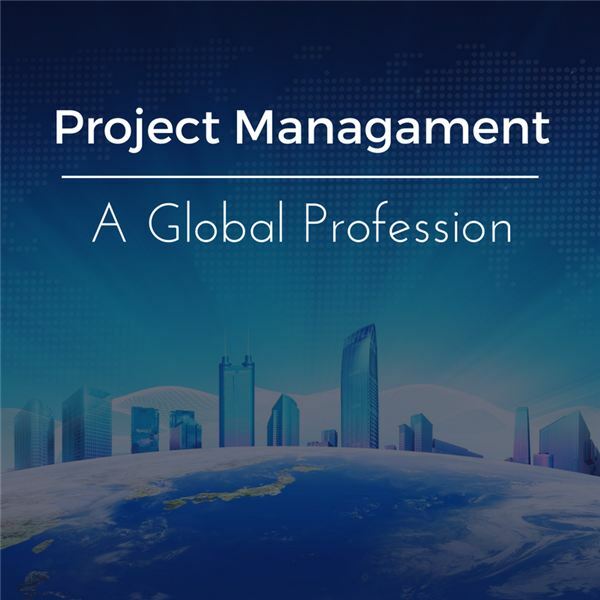 Is Global Project Management an Irreversible Trend? The trend has been toward more enabling technologies, especially the internet, global markets and expanding trade. 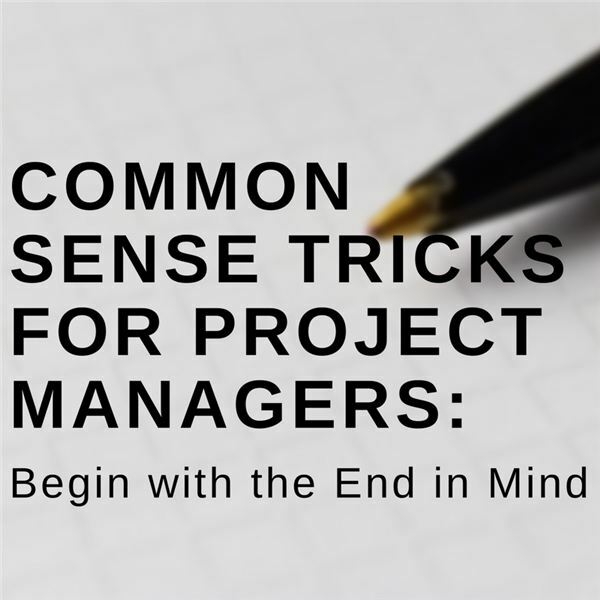 This has effected the project management profession, which generally works on the edge of change. Will these trends continue? The project team must perform at their peak by ensuring they have all the tools necessary to be successful. 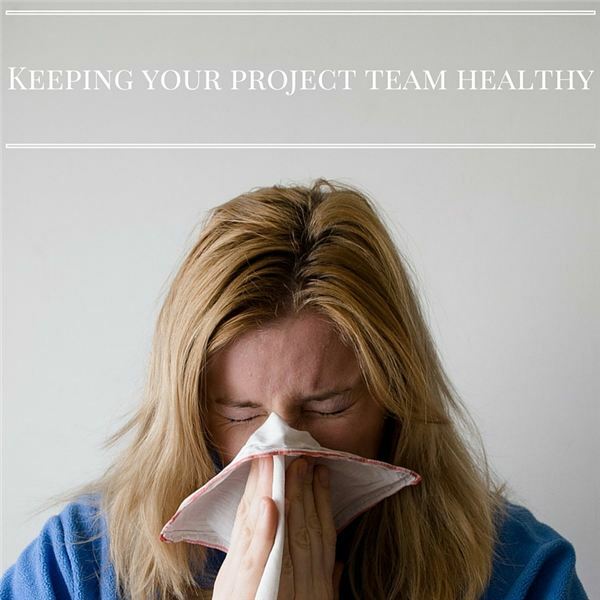 An area often neglected during the project is team members’ health. Several practices can increase the odds that you will have a healthy project team. 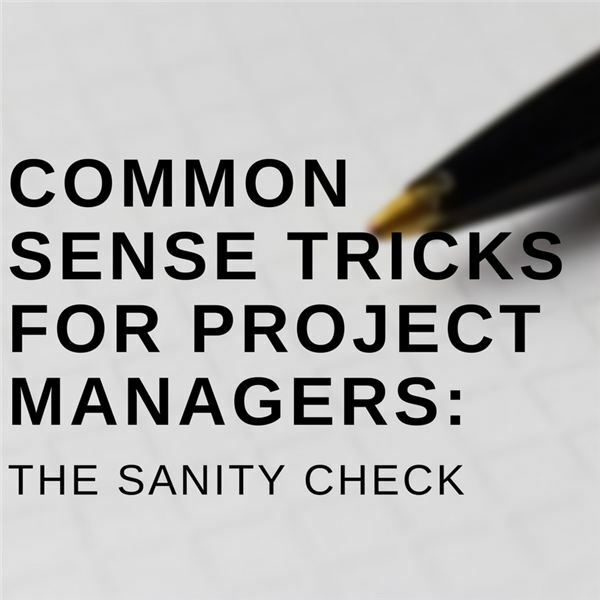 How do you go from managing 1-5 projects to 18?!? Here are some tips for navigating a huge workload. Every new year brings the start to tons of new projects. Here’s how to survive the start to ambitious new projects without losing sight of the old. Only about 37% of projects are successful. Why? 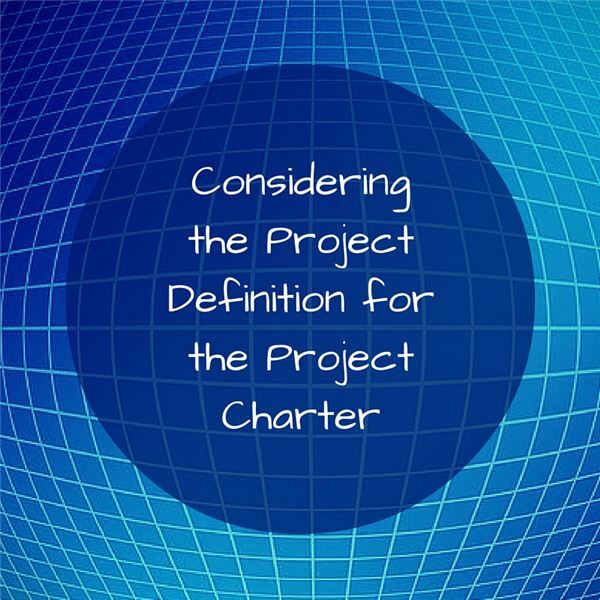 Because not enough time is taken to determine the project’s value to the business. Learn why and how to use the Value Equation to plan better projects. 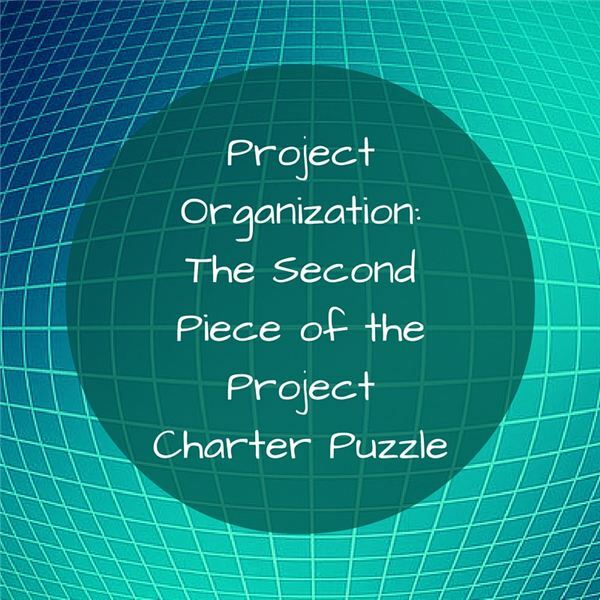 Projects that are not aligned with your overall business strategy can weigh down your organization. 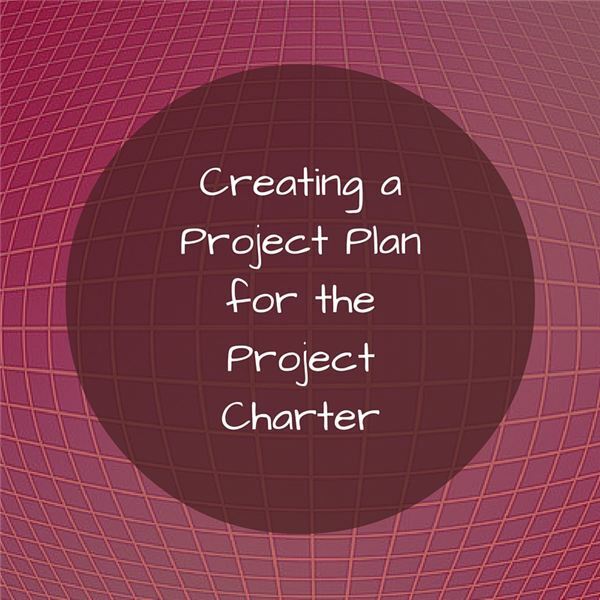 Make sure your projects are prioritized correctly with this strategy. 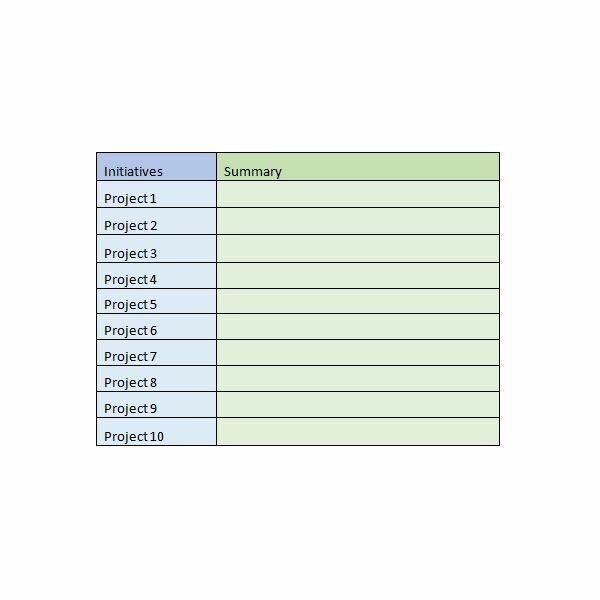 How do you prioritize your initiatives or projects? Use this scientific method for a better result.